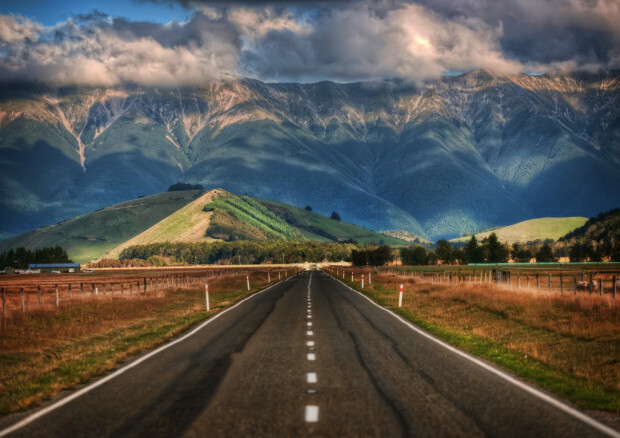 New Zealand is known for the best adventure sporting activities in the world across its beautiful land terrain. Some of which include sky diving, rock climbing, rafting, swimming and many more adventure sports. There is no better way of experimenting the meaning of adventure other than visiting New Zealand and taking part in one of the adventurous sports. 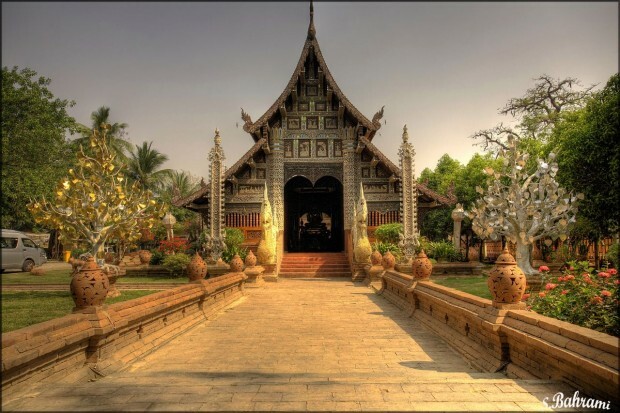 Exploring Chiang Mai will absolutely give you a new sense of touring, from travelling, touring and dinning everything is done in an adventurous way. The best adventurous activity to engage in while in Chiang Mai is elephant riding, jungle trekking, caving and white water rafting; this will absolutely make you run out of words to describe the experience. 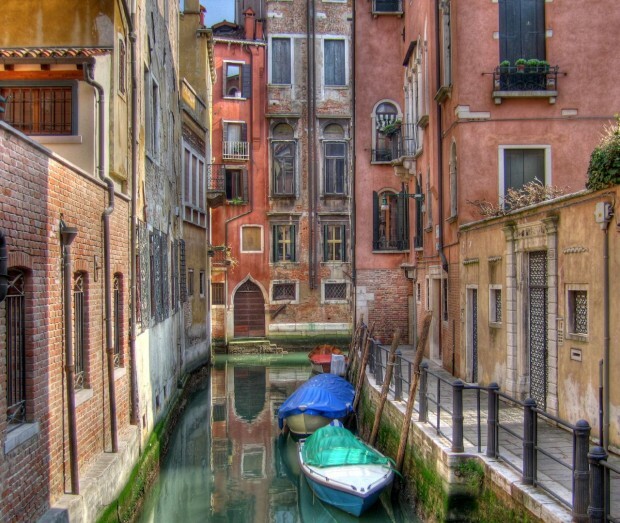 The architectural design of Venice will absolutely amaze you. The city has been designed using the finest classical architecture. Taking a stroll through the street of St Marks Basilica and Venice Carnival will absolutely create a new touring experience. White water rafting on Zambezi River will automatically make your adrenaline rush. 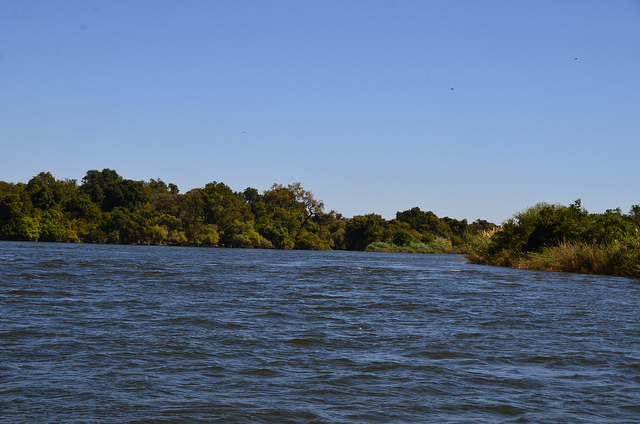 Zambezi is one of the longest rivers in Africa and is just below Victoria Falls. The rafting experience will give you a new meaning to what adventure is. Besides taking part in white water rafting, you will also get the chance to exploit other wonderful gifts of nature like the Victoria Falls and Lusaka National Museum among others. 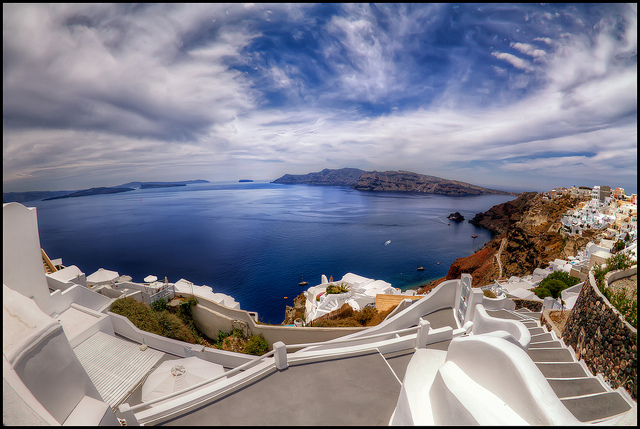 Santorini is known for the best outdoor sporting and cultural activities. A tour to the Island and taking part in the sporting activities will absolutely give you a lifetime adventure experience. Some of the sporting activities that you will get a chance to take part include; sea kayaking, fishing, diving and caving. Bali is just one of the many Islands in Indonesia that is full of mind boggling adventure activities. On visiting the island, you will get an opportunity to take part in white water rafting on River Unda and Ayung, take a snorkeling tour, and enjoy the beautiful coastal stroll among many other adventurous activities. 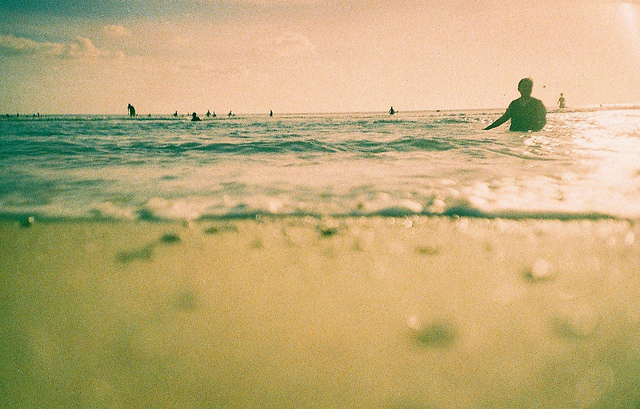 A visit to Bali will give make you feel like you have toured a small paradise on earth. 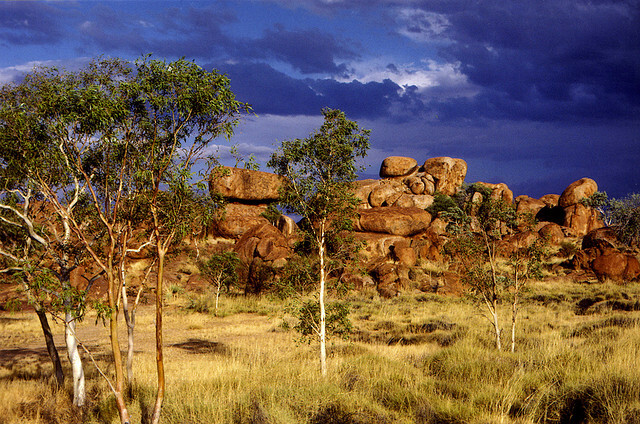 Experience a classical outback experience by visiting the rugged Western Australia. The outback experience will let you explore unimaginable wilderness in the modern day. A tour to the region will let you appreciate the uninhabited nature and make you feel like you have been to a different planet. Grand Canyon is formed by the ravine of River Colorado and extends to a depth of 5000 feet into the earth’s crust. Indeed touring this destination will automatically give you a new sense of adventure. 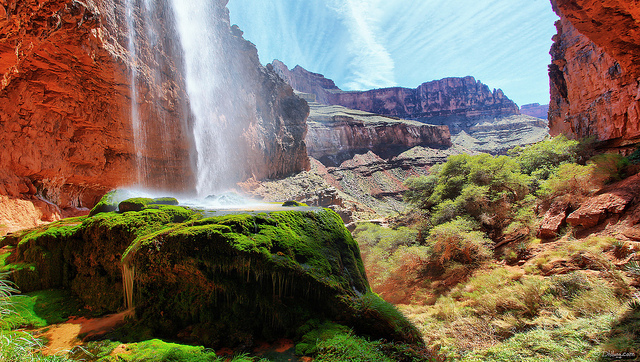 The ways that one can tour the Grand Canyon will automatically create a lifetime memory. Some of the best ways to tour include; cycling, exploring by foot and taking a train among others. 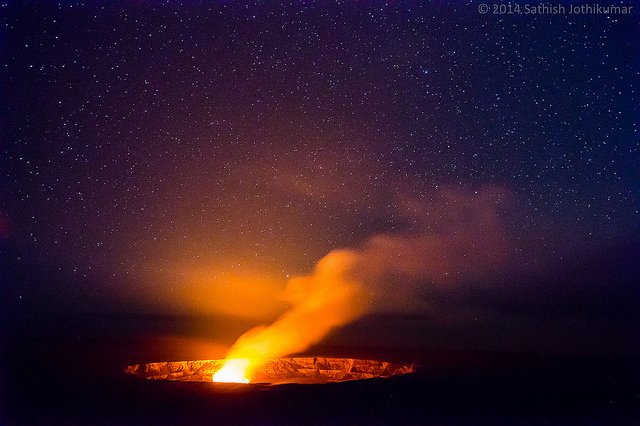 Visiting the park will let you experience active volcanoes in an exciting way. This will leave you with a lasting memory. The best way of touring the natural wonders include; ranger drives, hiking and scenic drives. A visit to the lake will make you feel like you have toured a small paradise on earth. 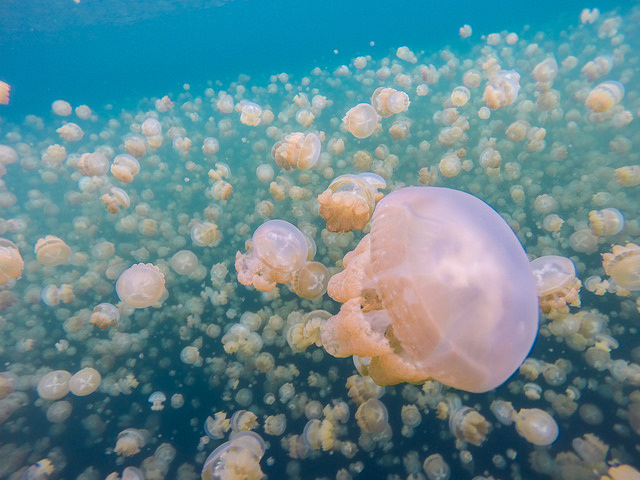 Activities that you should never miss to take part while on a tour to Jellyfish Lake include swimming and diving in the Jellyfish Lake. Indeed there is no need of visiting the same tourist over and over again since there are very many adventurous tourist destinations worldwide. Process your Turkish visas online while on the tour to the ten ultimate adventure destinations. This will help you enjoy a stress free retreat to the best adventurous destinations. I just so much like these great places. Venice, Italy is one of from my favorite place s from all.